Paleoanthropologists unearthed human fossils that suggest the species left Africa at least 50,000 years earlier than previously thought. The fossil of a part of a mouth and accompanying teeth are estimated to be up to 194,000 years old. They were discovered during an excavation at Mount Carmel, Israel, a new study shows. Earlier findings suggested that modern humans migrated from Africa roughly 120,000 years ago. 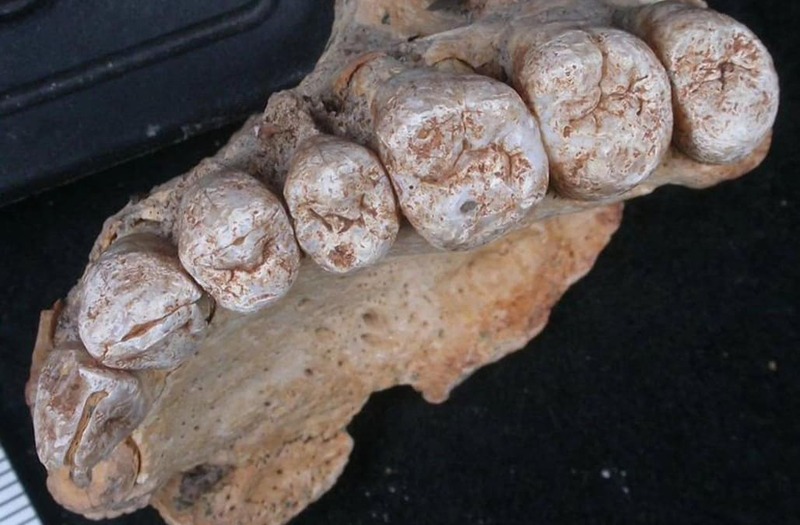 The fossils of a jaw bone with eight teeth embedded inside it, discovered at the Misliya Cave, likely belonged to a human who lived at least 177,000 years ago, according to the study. The finding is consistent with recent genetic studies that suggest humans migrated from Africa roughly 220,000 years ago.